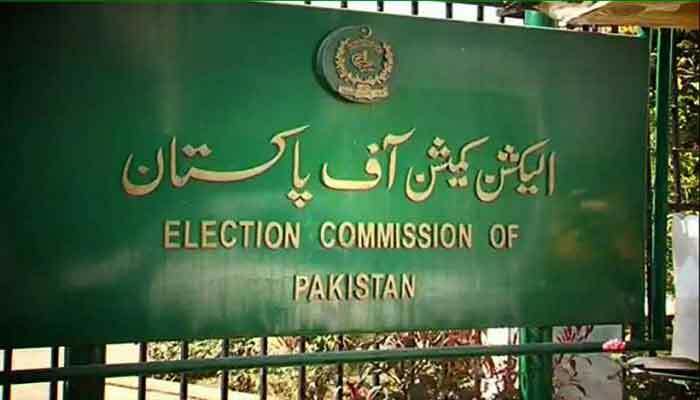 ISLAMABAD: The Election Commission of Pakistan (ECP) on Tuesday stated that a list of Senate candidates who had surrendered their dual nationality had been forwarded to returning officers (RO) which led to the completion of the initial scrutiny of the documents. According to the commision, the list of nominees and an affidavit noting that they had surrendered their dual nationality was submitted to the ECP on the eve of the last day of scrutiny which was then promptly forwarded to the ROs. A spokesperson for the commission pointed out that the appellate tribunals, comprising high court judges, had not raised any objection to the ROs’ decisions. The revelation comes a day after the Supreme Court stopped ECP from issuing a notification regarding the election win of four senators over their dual nationalities. Three of these newly elected senators are from the PML-N, while one is associated with the PTI. The list includes Sarwar Chaudhry, Haroon Akhtar, Nuzhat Sadiq and Sadia Abbasi. During court proceedings on Monday, the ECP secretary informed the three-judge bench headed by Chief Justice of Pakistan Saqib Nisar that the interior ministry had provided the data on the senators-elect who were holding dual nationality.